who can't support the choice of the party should leave is not working. Others are still indicating their interest. 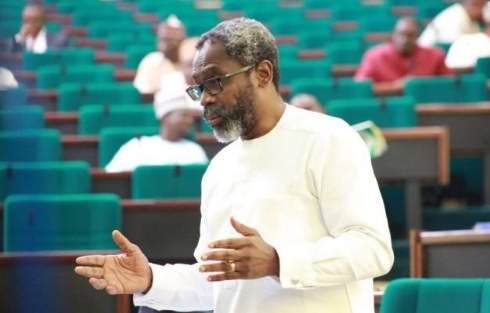 The Majority Leader of the House Representatives, Femi Gbajabiamila, has thus intensified his campaign for the speakership of the ninth National Assembly, reaching out to the PDP. 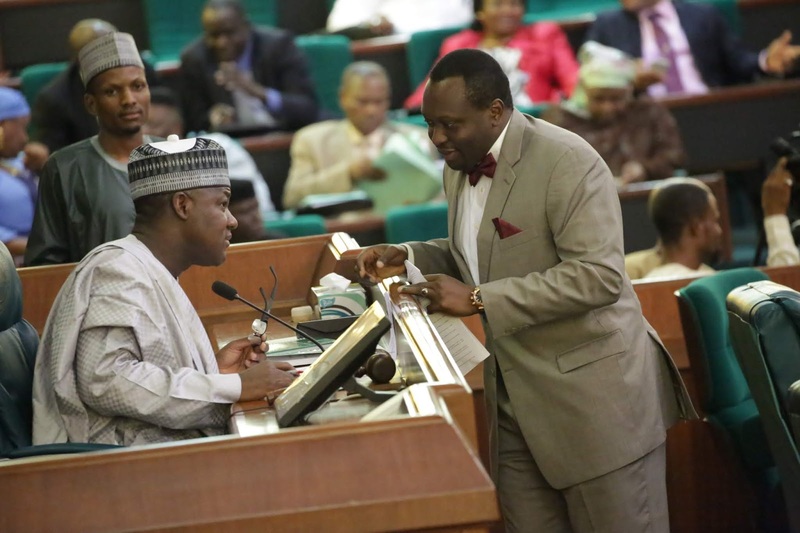 A member of Gbajabiamila’s camp in the House told The Punch that plot by the opposition to cause conflicts in the APC caucus had been uncovered, leading to a counter-move by the speakership aspirant. Explaining the saga, the source said, “Go and watch all those who are campaigning against Gbajabiamila, they are those who voted for Dogara in 2015 and they still belong to that camp. And they held a meeting where it was planned that all of them should crowd the race; that they should run, spend money, do everything and not step down; so that at the end of the day, they will split the APC votes and nominate a candidate favourable to the PDP.